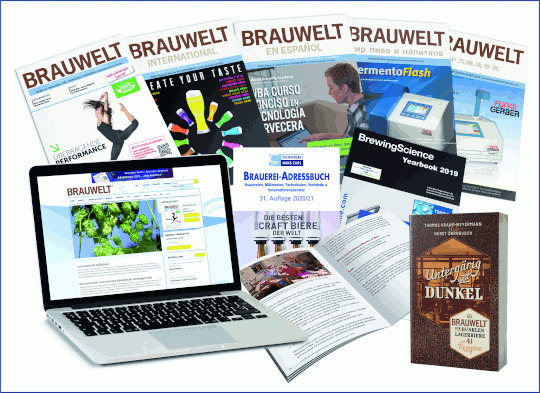 Fachverlag Hans Carl of Nuremberg is an international information network for the entire brewing and beverage sector. With their specialist journals and books, the company is an information service provider and medium for the entire sector, and serves customers worldwide in print with books and magazines, and online with a range of internet services, newsletters and archives. The downloads are only available as pdf. To view the downloads, you need the Adobe-Reader.